EZ Dock is the leading floating dock and PWC lift manufacturer. 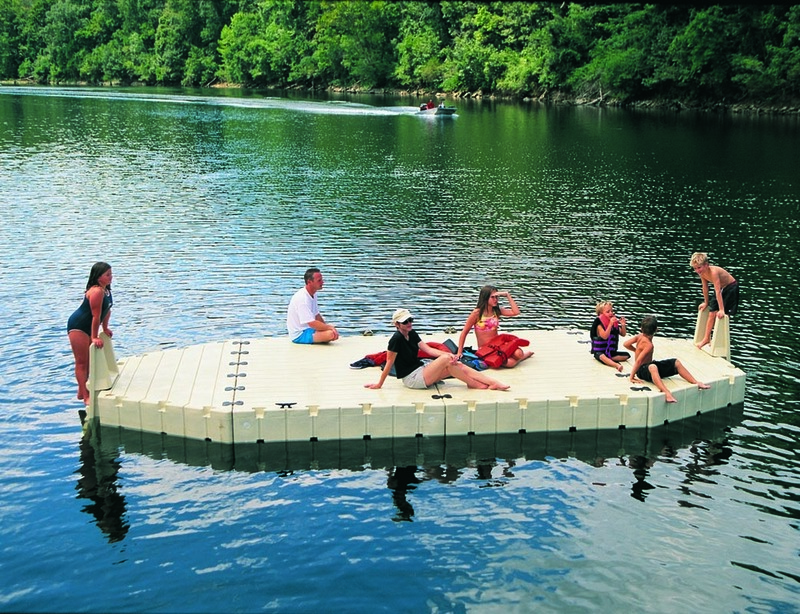 Our patented floating dock system is the most stable and durable system available. With the addition of our EZ Launch System for kayaks and canoes, we can help create that perfect waterfront for people of all abilities.